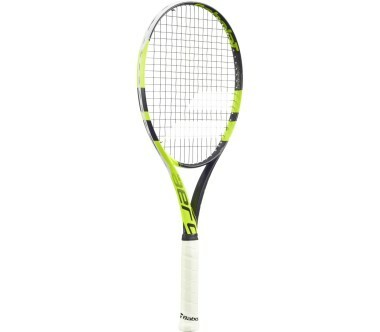 A new addition to the range, the Pure Aero Tour is also the heaviest racket. 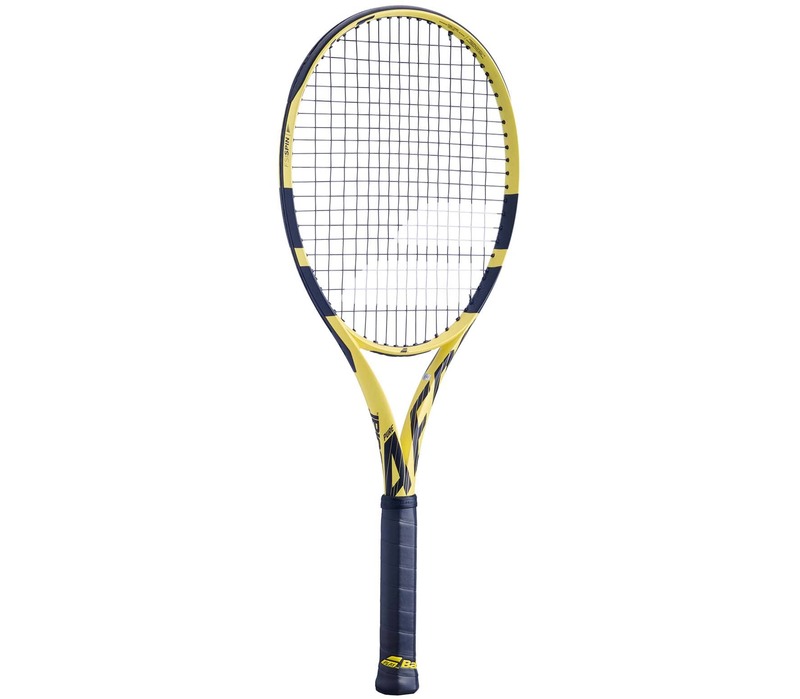 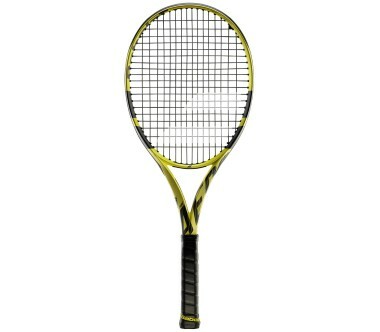 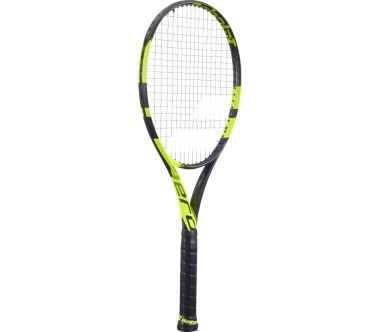 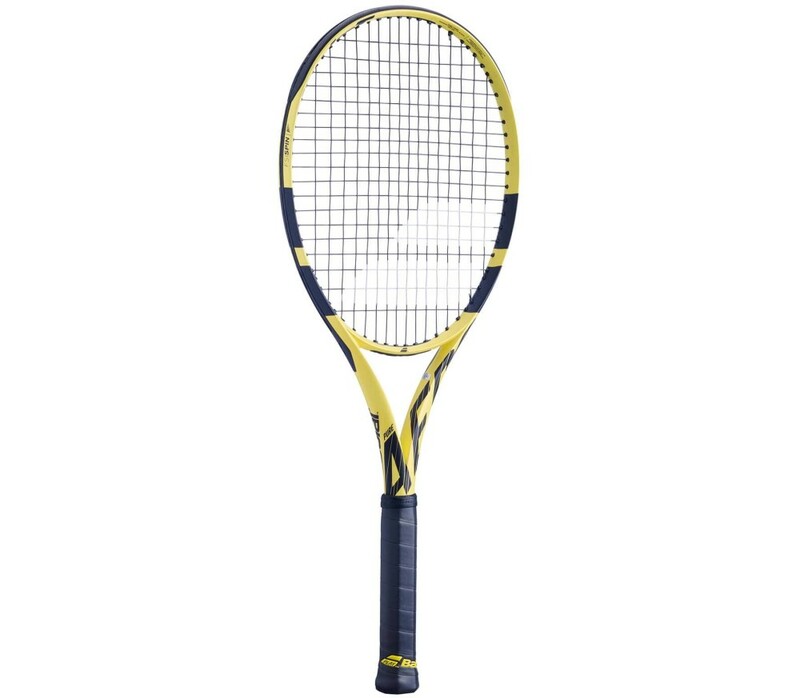 Weighing in at 315 g, it is a powerful but demanding racket, ideal for competitors and expert players. 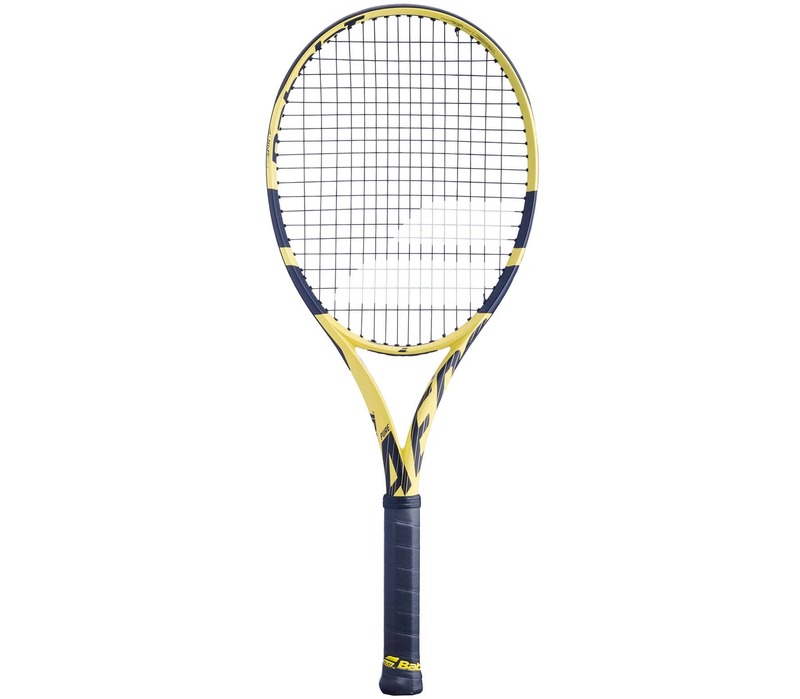 It features GT technology that combines high density carbon fibers, giving the racquet head optimum strength for greater power and control.